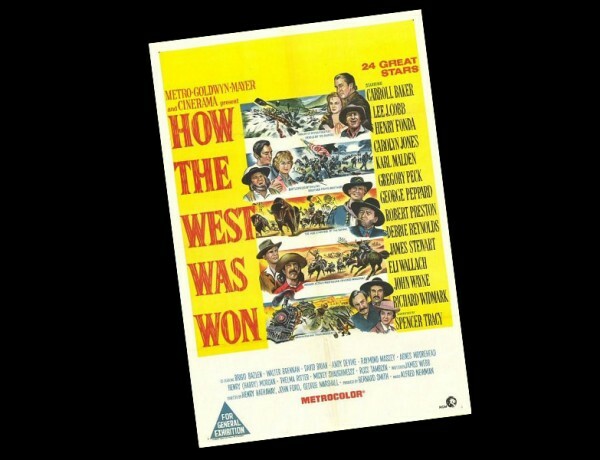 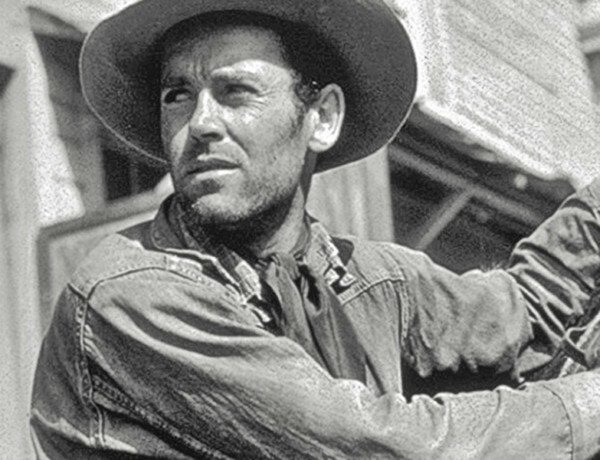 Convinced by Gold Henry Fonda, Norman Lear, and The Deputy. 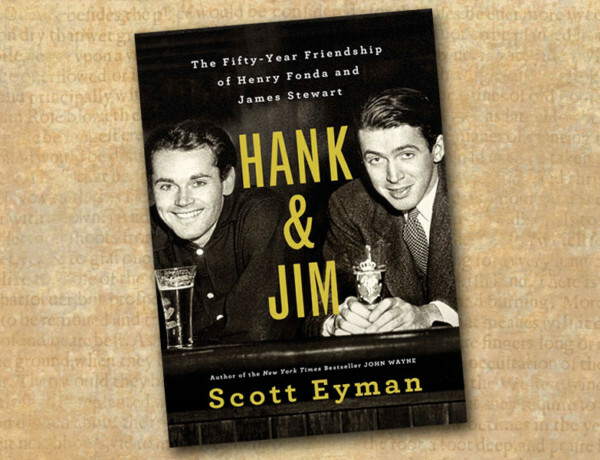 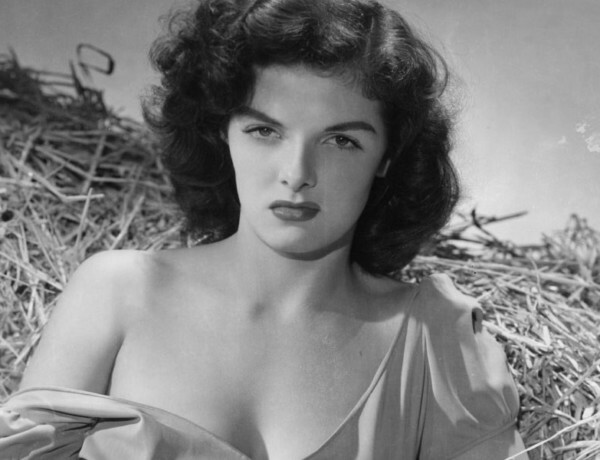 Silver Screen Icons Review of Scott Eyman's Hank & Jim. 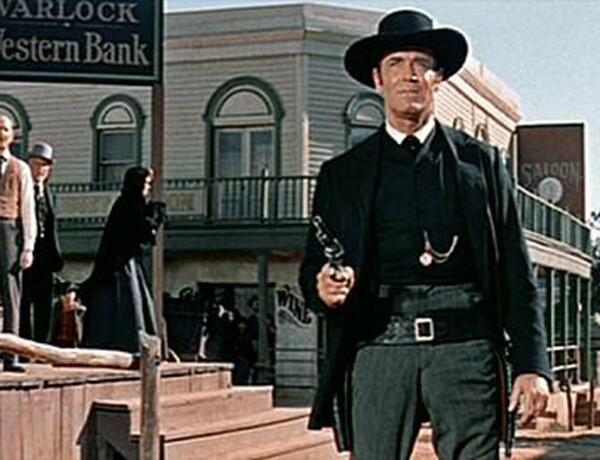 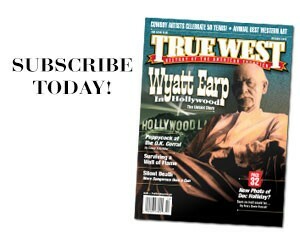 Two Wyatts from Henry Fonda The actor is one of few who portrayed Wyatt Earp more than once.